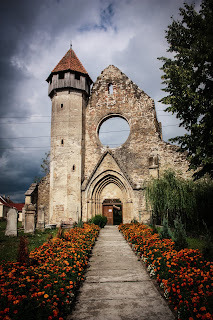 Bran Castle or Alba Iulia Castle? 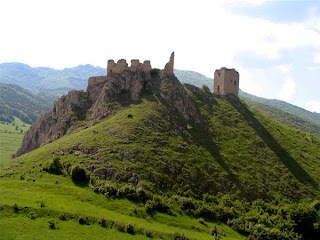 There should be a vote or something when it comes to Transylvania and its castles. 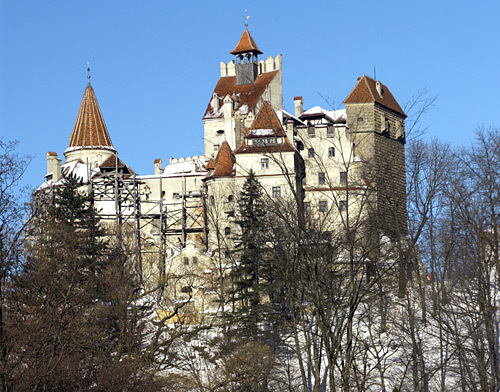 Below is Bran Castle and the older site of Alba Iulia-- and its citadel. Which would you think is more important? 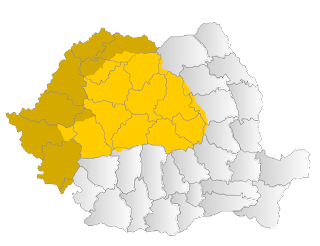 After all, Alba Iulia is the "heart" of the Romanians in Transylvania, and yet Bran Castle is the tourist attraction to the West. Both are important and both provide a lot of history to the land. 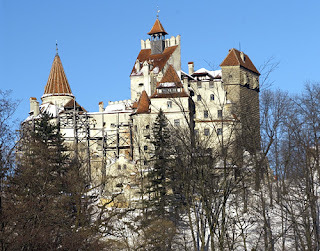 Why do we relate more to Bran Castle? 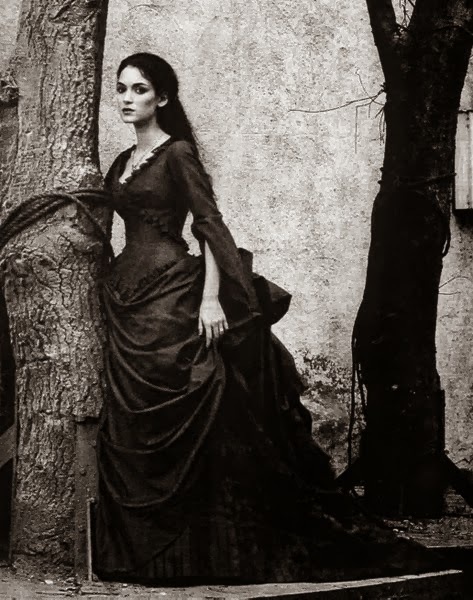 Because of its location or the supposed person (Count Dracula), cerated by Bram Stoker, who lived there centuries ago? Transylvania is more than the sum of its parts, but there are many of its castles which have an important part in history.